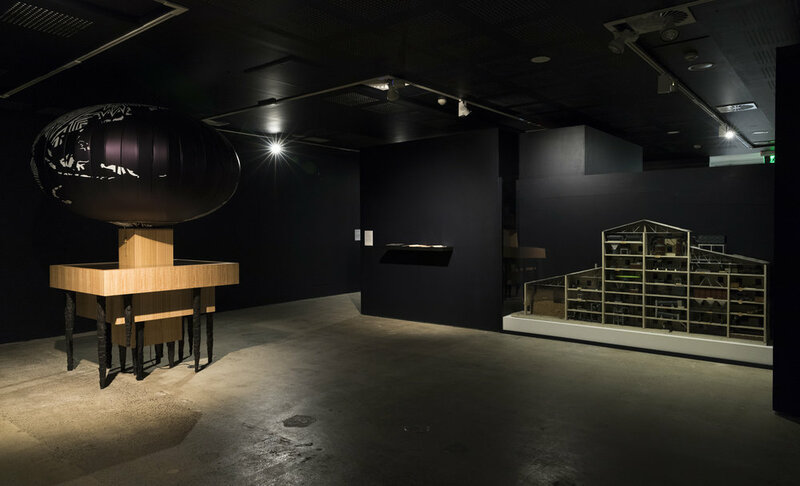 UNSW Galleries, University of NSW Art and Design, Paddington | 5 May - 22 July 2017. 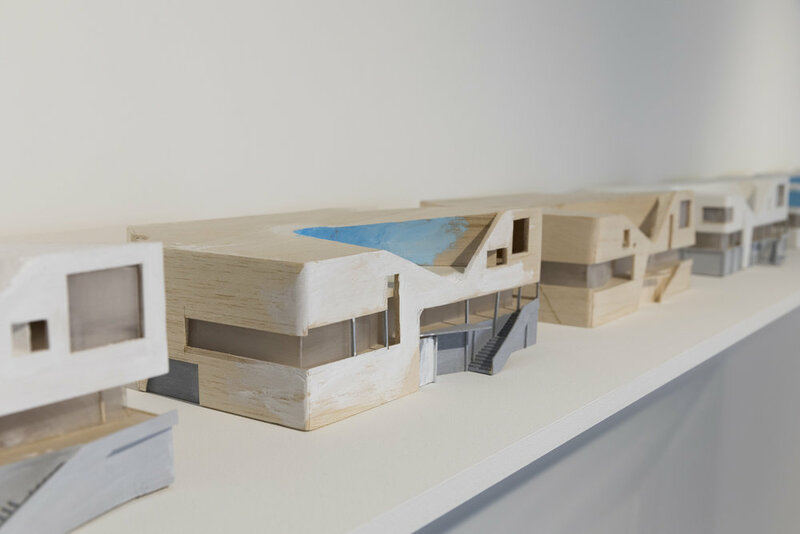 A Working Model of the World explores the practical, philosophical and symbolic work that models do for us and that we do with models. It asks how models abstract, represent and participate in the complexity of the world, and how we use models to contemplate, experiment, invent and teach. 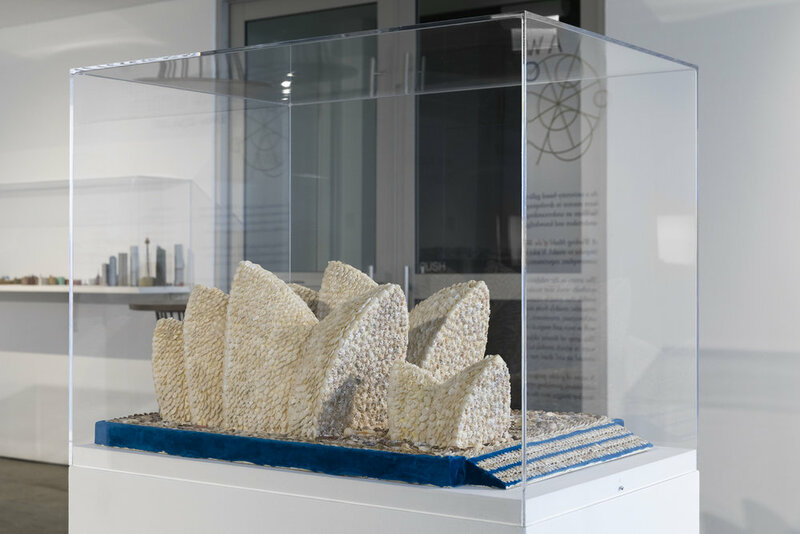 From dioramas to dolls houses, atomic models to cloud chambers, mandalas to maquettes – A Working Model of the World gathers together charismatic objects created to help us understand the world around us and imagine new possibilities. 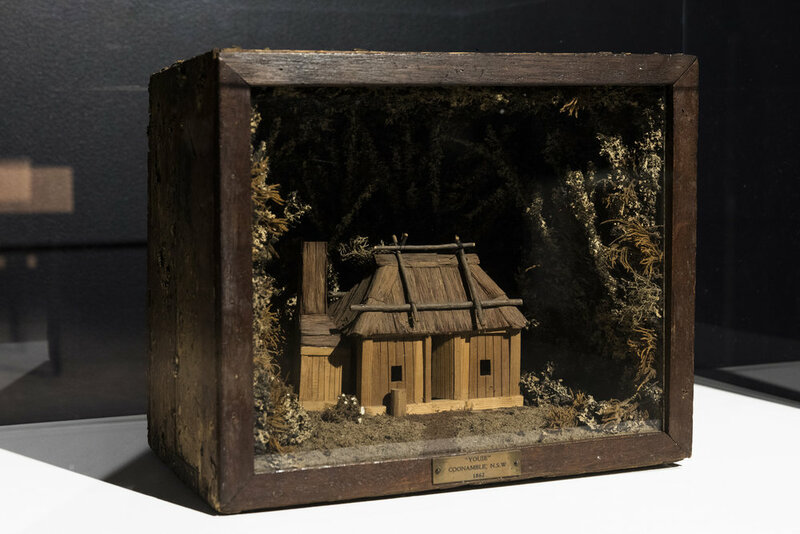 Alongside objects borrowed from university laboratories and collections, the exhibition features artworks that explore the magic, intrigue and myopia of models. 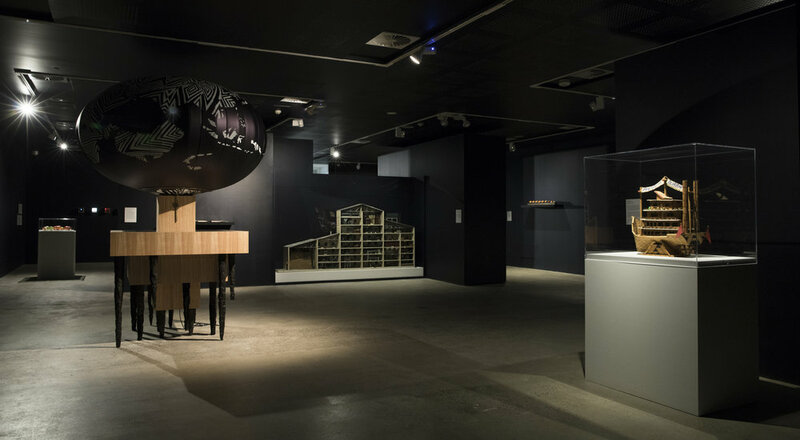 Through this eclectic combination of things, the exhibition asks how different disciplines including science, sociology, architecture, design, art and economics, create arenas for manipulating the dynamics of systems (cosmic, domestic, political, molecular, philosophical and psychological). 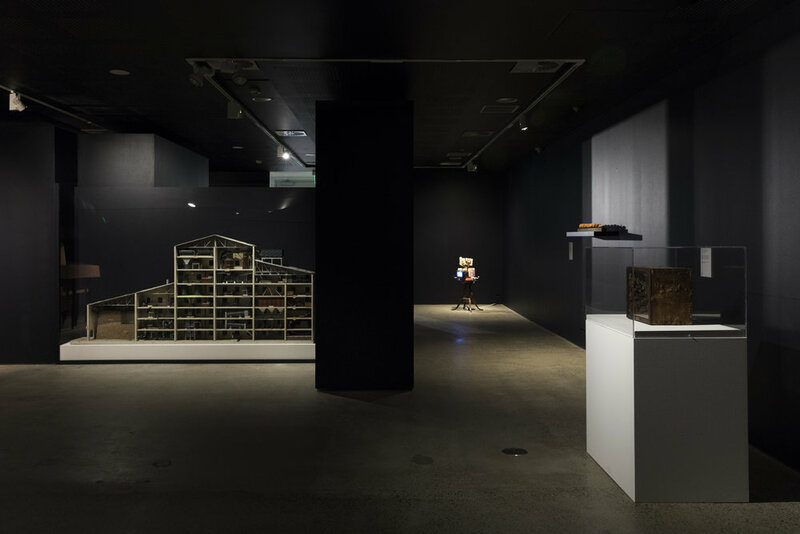 The exhibition addresses the agency of scale – investigating the way in which models take the enormous and the microscopic and put them at human-scale where they can be practically examined and physically handled. It explores the losses and gains that flow from the way models isolate one part of the infinite complexity of the world so that it can be grasped. Brook Andrew, Corinne May Botz, Ian Burns, caraballo-farman, Maria Fernanda Cardoso, Kate Dunn, David Eastwood, Emily Floyd, Andrea Fraser, Jeff Preiss, Glen Hayward, Peter Hennessey, Jo Law, Tony Mott, Palle Nielsen, Kenzee Patterson, Sascha Pohflepp & Chris Woebken, and Esme Timbery alongside loans from City of Sydney model maker Richard Braddish, Andrea Durbach, CSIRO, Museum of Applied Arts and Sciences, University of NSW, University of Sydney and various private and corporate collections. Artist Emily Floyd and Michael Kempson of Cicada Press lead a workshop to create original prints using Floyd’s specially created typeface for Ursula K. Le Guin's invented Kesh alphabet. 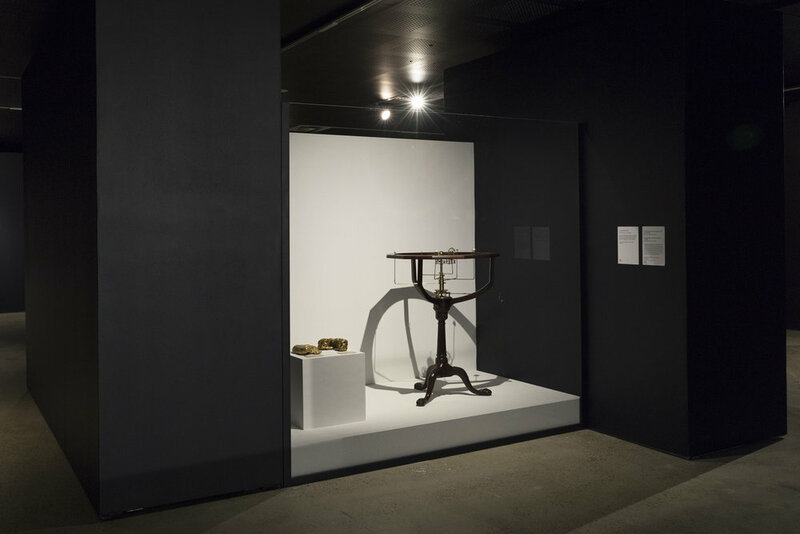 Join Dr Lizzie Muller and Holly Williams to discuss the ideas in the exhibition. A keynote lecture by Prof. Radhika Subramaniam, Director/Chief Curator, Sheila C. Johnson Design Center, Parsons School of Design/The New School, New York. 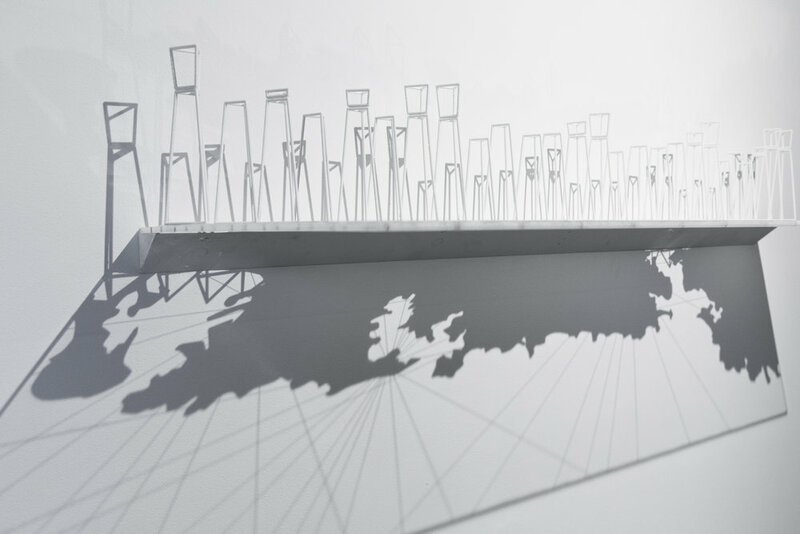 A working model of the world is a collaboration between UNSW Galleries and the Sheila C Johnson Design Center. 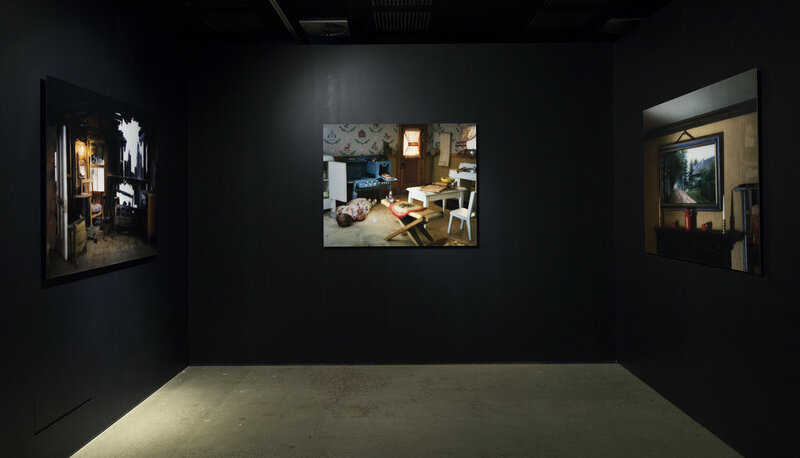 This talk explores the role of university galleries in the research and cultural landscape. 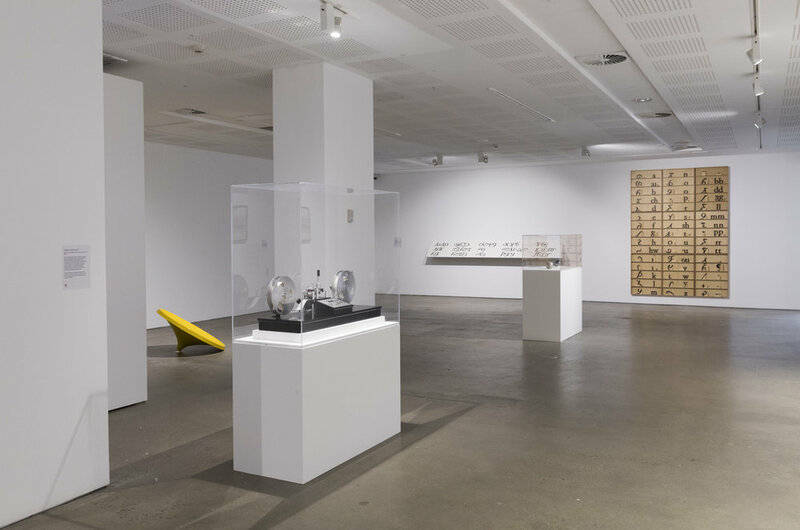 Students from the Curatorial Studio: Social Space course in partnership with Makerspace and UNSW Galleries have created an evening of interventions and workshops that consider the invisible models that influence our daily lives. 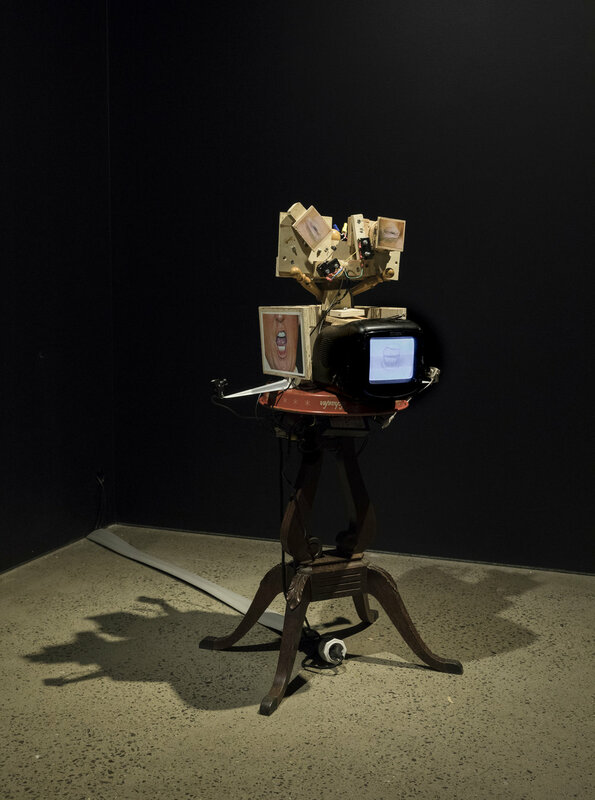 From 6-7pm follow intervenors Astrid Lorange, Liam Benson, Kusum Normoyle, and Ryuichi Fujimura & Kate Sherman into A Working Model of the World as they challenge our acceptance of linguistic, cultural and performance models in art and society. Afterwards join Makerspace between 7.30 & 9pm for a hands-on interactive workshop, using the open source electronic platform Arduino to program a voice for Barbie and disrupt gender roles. Drinks and dinner will be available at the UNSW Art & Design courtyard between 7-7.30 pm. This keynote lecture by Prof. Sarah Kenderdine takes you on a journey into the future of museums where digital models are changing our understanding of aura, authenticity and authorship and even changing age-old models of experience itself. Following the lecture, experience immersive screenings of a diverse range of digital models from multi-dimensional fractals to pathways of disease inside a single human cell at the Expanded Perception and Interaction Centre (EPICentre). A fast-paced forum exploring three-dimensional thinking in teaching and learning. Inspiring teachers from across UNSW will show how they use models to investigate and communicate ideas with students. 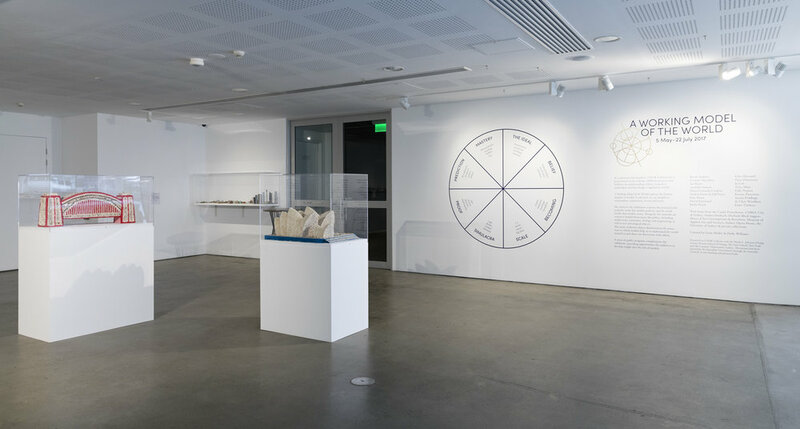 Chaired by Dr Katrina Simon (UNSW Faculty of the Built Environment), and Dr Lizzie Muller (UNSW Art and Design). 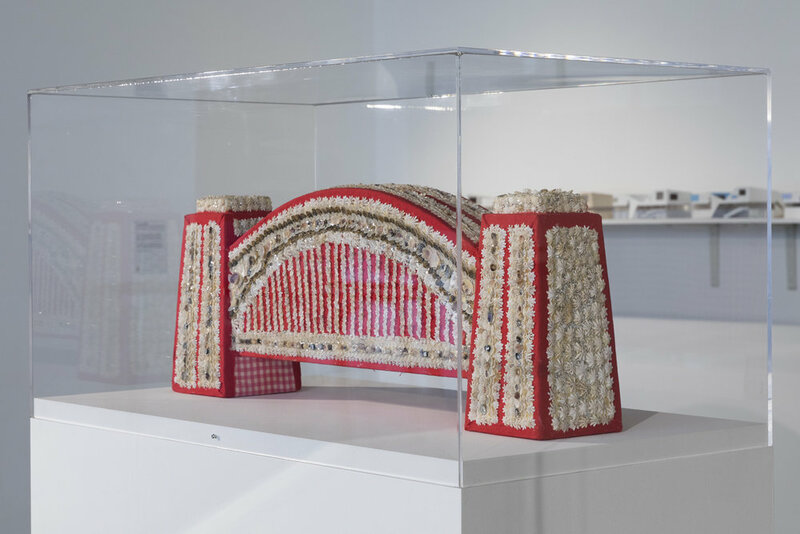 Presented in partnership with UNSW Galleries at UNSW Art & Design, and the Sheila C. Johnson Design Center, Parsons School of Design, The New School, New York. 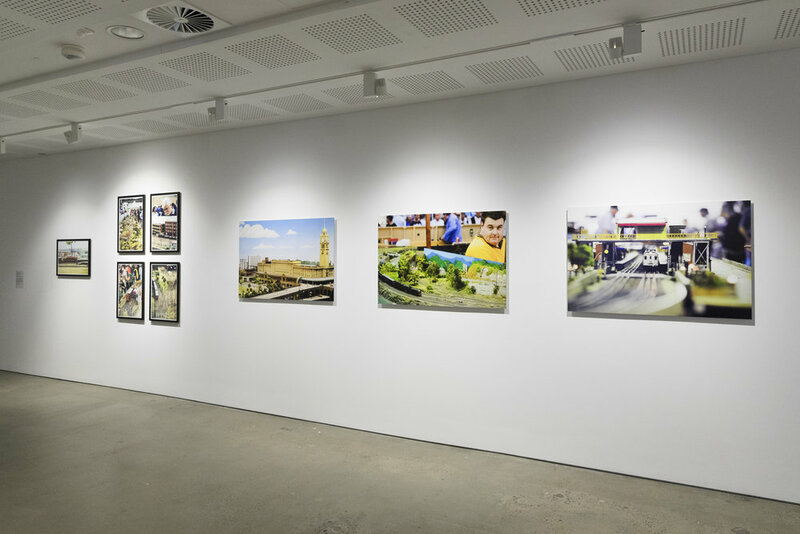 This project has been assisted by the Australian Government through the Australia Council, its arts funding and advisory body.